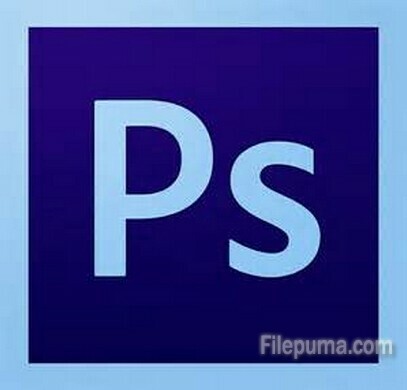 Adobe Photoshop CC is the world’s most advanced digital imaging software, used by photographers, designers, web professionals, and video professionals. A sprite is 2D pixel art that you can create using the Photoshop software. Here is the instruction to tell you how to make sprites in Photoshop. 1. Download sprites from websites, and open the images in Photoshop to study examples of game sprites. 2. Click “File” in the main menu, click “Open” to browse the image you want to turn into a sprite. 3. Click the “Image—-Image Size.” Enter the width number and click “OK”. 4. Click the “Zoom” tool to zoom in your image. 6. Click the “Layer—-New—-Layer” to create a floating layer over the background. 7. Choose a color, then click on your image with the pencil tool to begin drawing your sprite. 8. Once you finished your painting of the Sprites, double click the “Background” layer to open a window of prompting you to create a new layer out of the background. Press “OK” to continue. 9. Right-click the “Layer 0” and select “Delete Layer” ro remove the background layer, leaving only your pixel art. 10. Save the file as “GIF” or “PNG” type.